As specialist forest managers, NZ Forestry are committed to delivering the highest quality professional forest management with personal service, individual planning and attention to detail. The team at NZ Forestry have the specialist skills to advise you on all aspects of forest management, from forest establishment through to the harvesting and marketing of your forest. With regional offices based in Whangarei, Taupo & New Plymouth. NZ Forestry is able to provide professional service in your area. 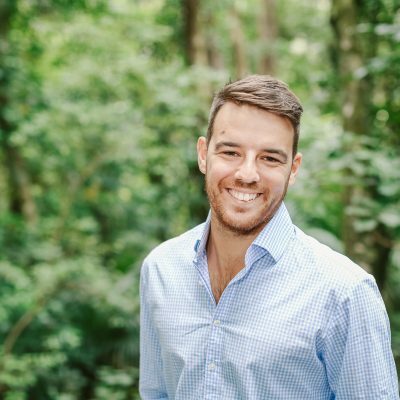 A Registered Forestry Consultant, Jeremy holds a number of technical and practical-based qualifications as well as Registered membership with the New Zealand Institute of Forestry. Jeremy has had commercial experience with forest harvesting & roading contractors, small and large forest management companies, and a large civil engineering contracting firm. This varied career means Jeremy has a good practical grounding, complemented by strong commercial management and financial management experience. He has a background in corporate harvest planning before some years managing harvest, engineering & silviculture operations in a range of roles for NZF. 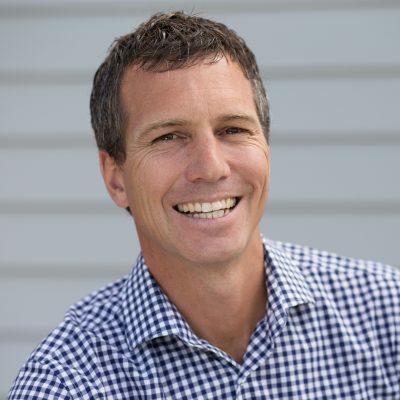 Cam is a member of the NZIF & on the board of the Southern North Island Wood Council. A former professional rugby player & NPC captain, he remains actively involved in the sports community. 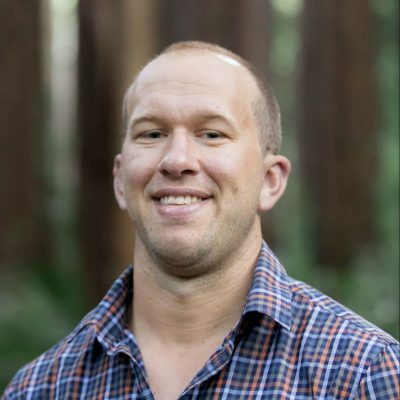 Cam joined NZF in 2018 to manage our Waikato/ King Country/ CNI Client base and has a great understanding of the whole forest life cycle so can ably manage from establishment through to harvesting. Having been born & raised in Rotorua Cam has the pine sap running through his veins, and holds a Bachelor of Forestry Science. He is an outdoors man and enjoys getting to know the nuances of each forest. Jacob supervises harvesting & forest engineering operations in Northland aswell as establishment & silvculture operations as required. He is currently the company Health & Safety Coordinator, coordinating our workplace safety system, and our go to man for forest mapping & all things tech. Hobbies include DIY on his first house, hunting & fishing (with mixed results). Taranaki born & bred, Julot returned from his OE early 2017 & to NZF where he previously held the Forester role in the Waikato. Julot is expanding his experience in forest engineering activities to go with his establishment & silvicultural experience. With a passion for forestry second only to surfing, make that third behind tinkering with vehicles! Carolyn ably handles the administration for the Business, having had ten years working for a Corporate Forestry company she has excellent business process skills to professionally deal with the financials. Crystal undertakes the month end processes for our forest harvesting jobs and is the point of contact for all log docketing. Squash is a favourite past time, & hubby + 3 kids are usually spotted at Northland squash events during the season.